Pioneers in the industry, we offer industrial hose clamp and hose clamp from India. 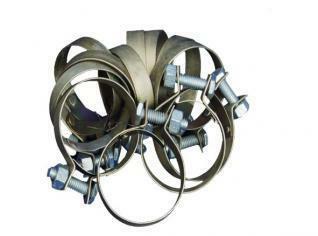 We are a reliable entity in the industry, engaged in offering an astonishing range of Industrial Hose Clamp. Our offered hose clamp is manufactured using high grade material and the latest techniques. Additionally, this hose clamp is available in a variety of technical specifications for our valuable clients. Also, our customers can easily avail this hose clamp from us in a bulk quantity at reasonable rates. Owing to the expertise of our skilled professionals, we are able to manufacture, export and supply impeccable quality Hose Clamp that is designed according to set industry standards. This hose clamp 2 is manufactured using superior grade raw material with the help of innovative technology. 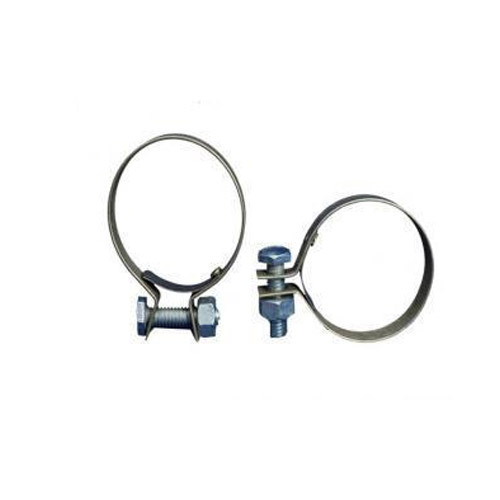 Furthermore, clients can avail this hose clamp 2 in different sizes and other specifications in order to meet the varied requirements of clients.